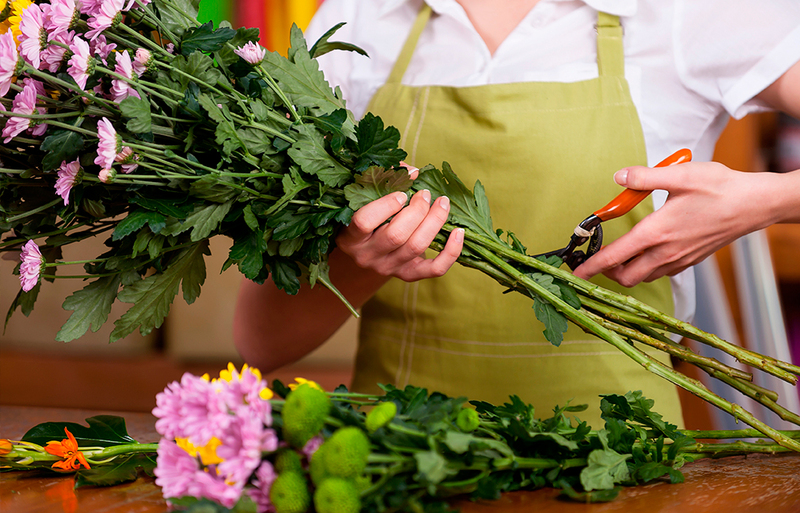 Our close links with local florists mean we can guide you through the many options available in creating personal floral tributes for your loved one. We can advise on special orders and suggest appropriate flowers to mark such an occasion. Following the ceremony, many families choose to donate suitable floral arrangements for the benefit of others – in hospitals, nursing homes or other receptive, nominated organisations. We are happy to provide this service on request. Those unable to attend the ceremony in person will often send their condolences, accompanied by flowers. As part of our service we will provide you with a list of senders and, should you wish, retain the message cards as a keepsake of their respects.